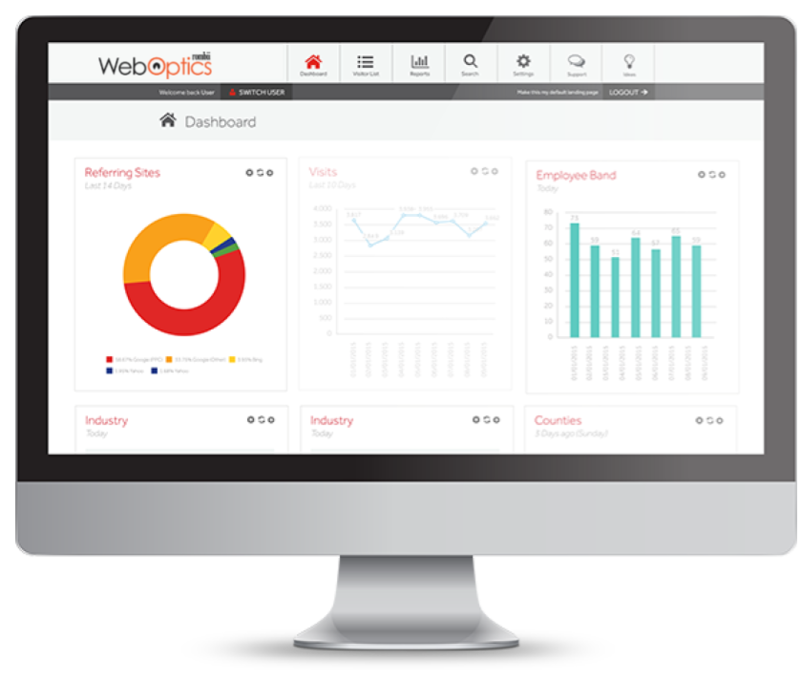 WebOptics brings your lead generation, analytics and insight into one place for full campaign intelligence that drives real results. As B2B Marketers and business owners you are more closely tied to revenue generation than ever before. The biggest challenge to success is generating the right quality of leads to impact on revenue. Imagine if you could take control of your lead generation activity and convert ready-to-buy prospects, before your competitors even get close? WebOptics is the software that reveals the identity of your anonymous website traffic and turns them into actionable sales leads. In real-time. 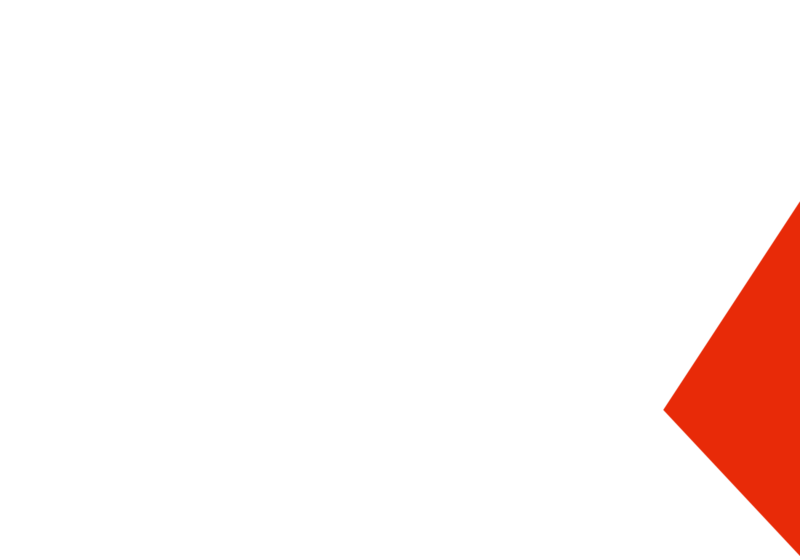 WebOptics will change how you approach your sales funnel and how you identify sales leads from your marketing activities. Forget waiting for the phone to ring or a website conversion. 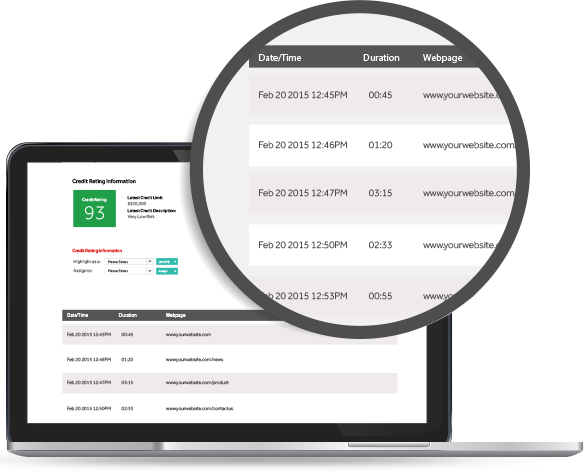 WebOptics lets you own your lead generation activity by uncovering the identity of your unconverted website visitors, delivering them to you via your Visitor List. Insight into on-site visitor behaviour will fuel your sales cycle and close deals faster. 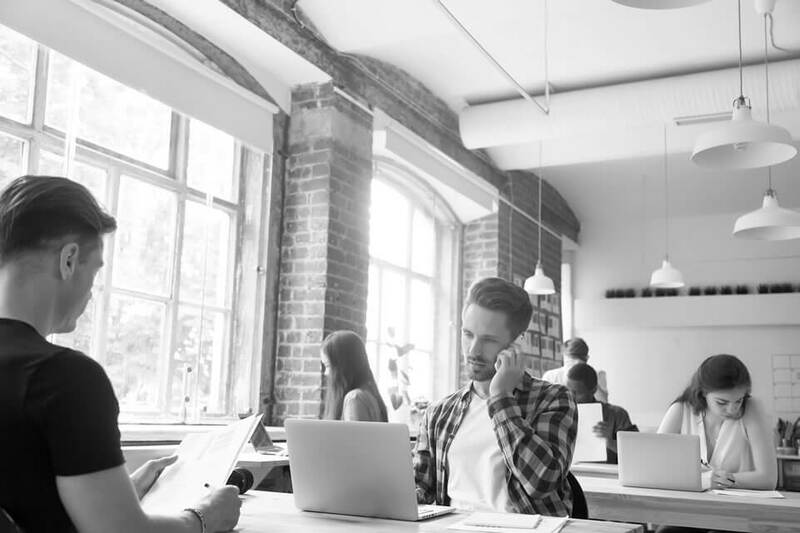 With intelligence into exactly what your visitors are looking for, your telemarketing and communications can be tailored to suit the prospects needs, without a lengthy qualification process. By using WebOptics as part of your current digital marketing, offline advertising or lead generation programs you’ll be able to say goodbye to making sense of metrics and understand exactly what your prospects want to see. Get deep insight into who your website visitors are and what content they are reading, so you can deliver more relevant content, in the right place, at the right time. 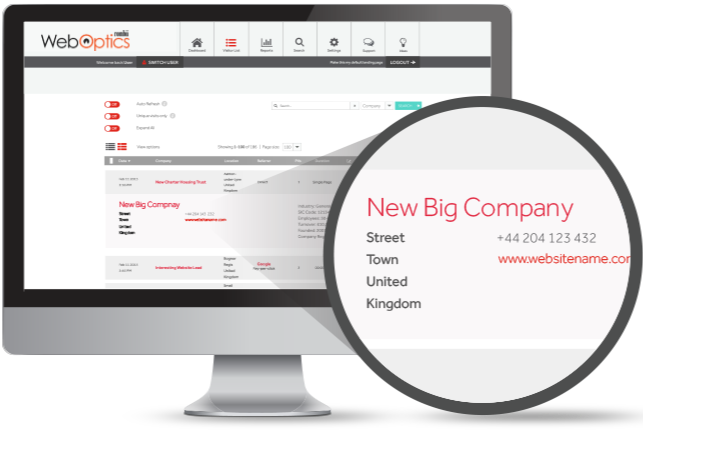 With WebOptics your sales teams will have access to the data, insight and essential contact information they need to close the deal and you can automate everything. Define your own criteria of high value leads and automate them straight to your chosen reps’ inbox with Trigger Reports. 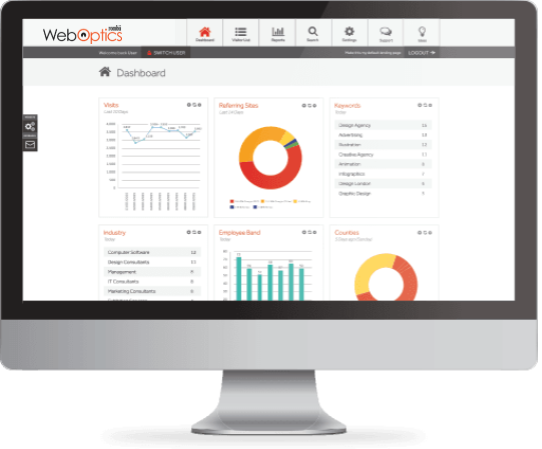 WebOptics even integrates seamlessly with your CRM to empower your sales team, making information delivery even simpler. Lead Forensics works silently in the background to deliver your anonymous website visitors straight into Salesforce, Microsoft Dynamics and more – right at your sales’ teams finger tips.